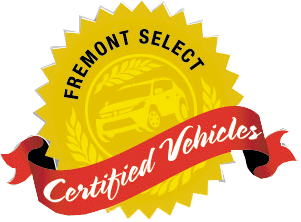 Fremont Certified, Excellent Condition, GREAT MILES 30,730! REDUCED FROM $44,999! 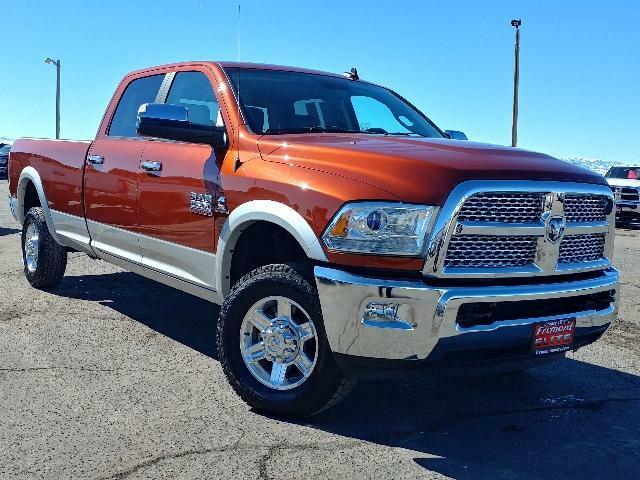 Navigation, Heated Leather Seats, Moonroof CLICK NOW! Leather Seats, 4x4, Heated Driver Seat, Cooled Driver Seat, Back-Up Camera, iPod/MP3 Input, Onboard Communications System, Trailer Hitch, Aluminum Wheels, Dual Zone A/C, Smart Device Integration, Heated Seats, Heated Leather Seats, Heated/Cooled Seats. MP3 Player, Keyless Entry, Child Safety Locks, Steering Wheel Controls, Electronic Stability Control. 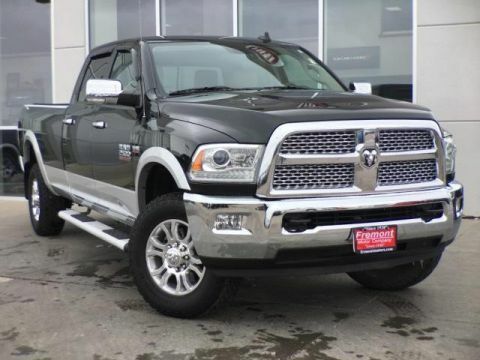 6.7L I6 CUMMINS TURBO DIESEL ENGINE 11.50 rear axle, 180-amp alternator, diesel exhaust brake, 10000# GVWR, selective catalytic reduction (urea), tow hooks, PWR SUNROOF, UCONNECT 8.4AN AM/FM stereo, 8.4 touch screen display, GPS navigation, HD Radio, SiriusXM traffic, SiriusXM travel link, REMOTE START SYSTEM, 2FH LARAMIE CUSTOMER PREFERRED ORDER SELECTION PKG 6.7L I6 turbo diesel engine, 6-speed auto trans, CHROME PWR TRAILER TOW MIRRORS integrated turn signals, courtesy lamps, memory, heating element. 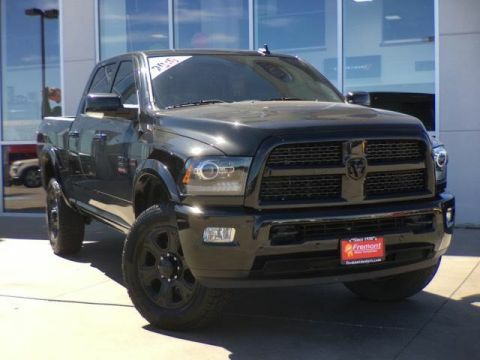 Ram Laramie with Copperhead Pearl exterior and Black interior features a Straight 6 Cylinder Engine with 350 HP at 3000 RPM*. Serviced here, Non-Smoker vehicle, Originally bought here, 1-Owner, No Accidents, 1 year free scheluded maintenance and 1 free tire rotation. Reduced from $44,999. This 2500 is priced $1,700 below Kelley Blue Book.